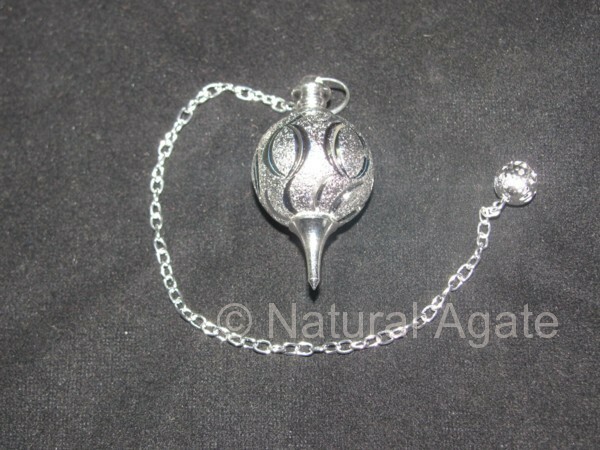 Brass Ball Metal Pendulum is beautiful. The design on the pendulum is different, eye-catching and makes it perfect to hang it anywhere as a decorative item. It will keep your space negativity-free. Avail this pendulum from Natural Agate.